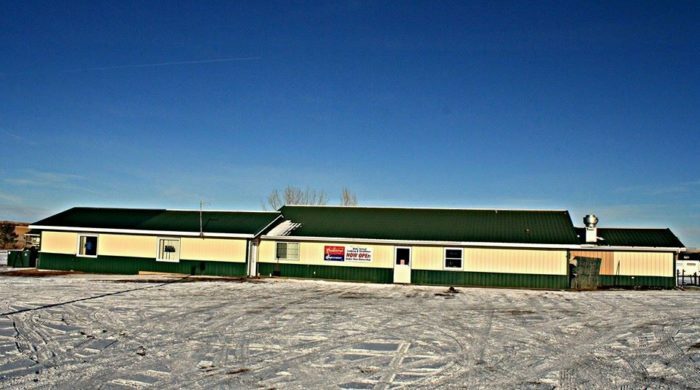 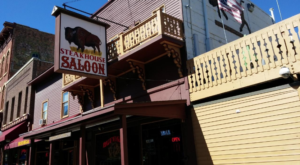 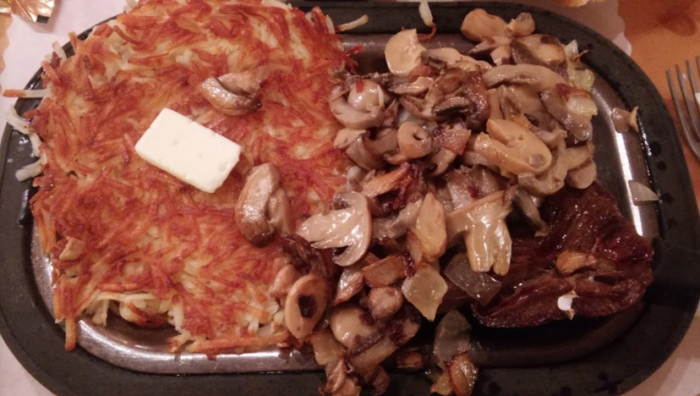 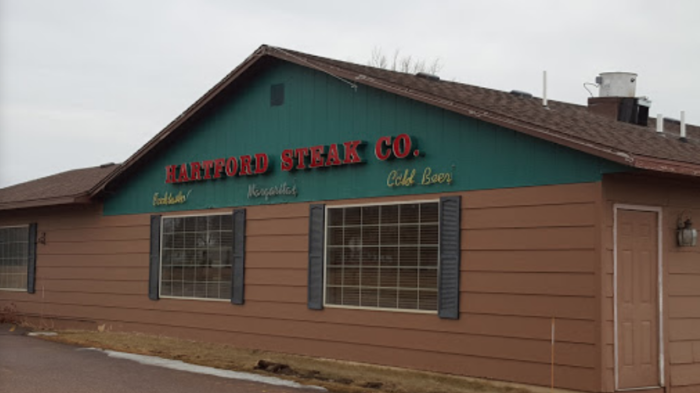 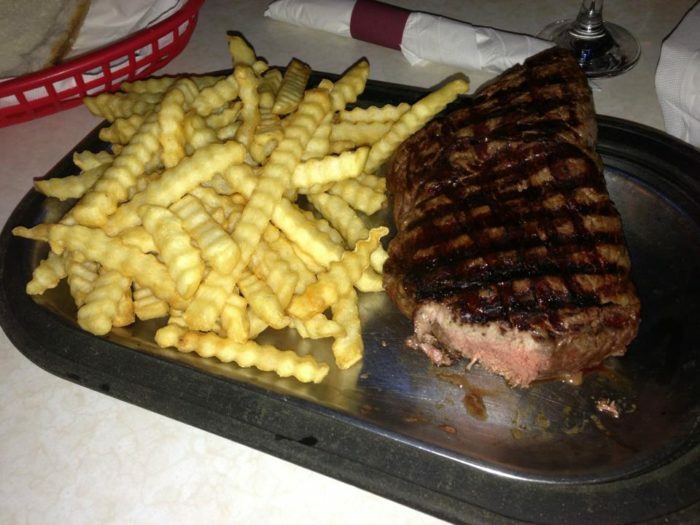 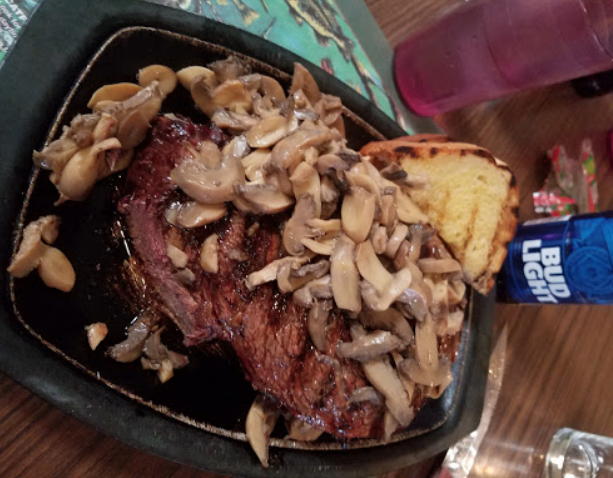 Located in the southeast South Dakota town of Hartford is the aptly named Hartford Steak Co., which is one of the highest-rated restaurants in the region! 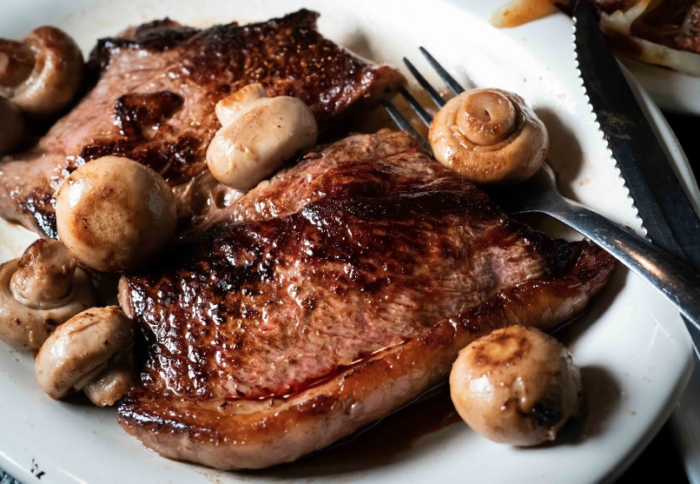 From their perfectly cooked steaks to tantalizing sides and even a full bar, you are sure to find a thing or two (or 5) to love at Hartford. 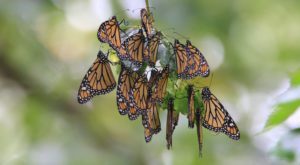 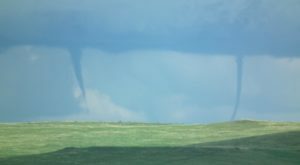 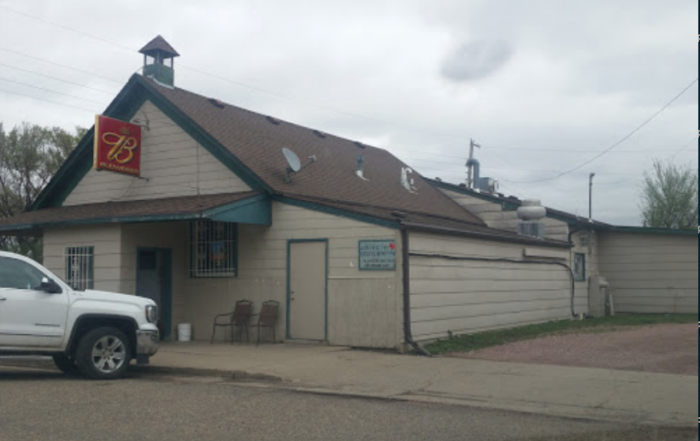 Burbank, South Dakota may be an unincorporated community, but what it lacks in size (though the friendly residents are anything but lacking!) 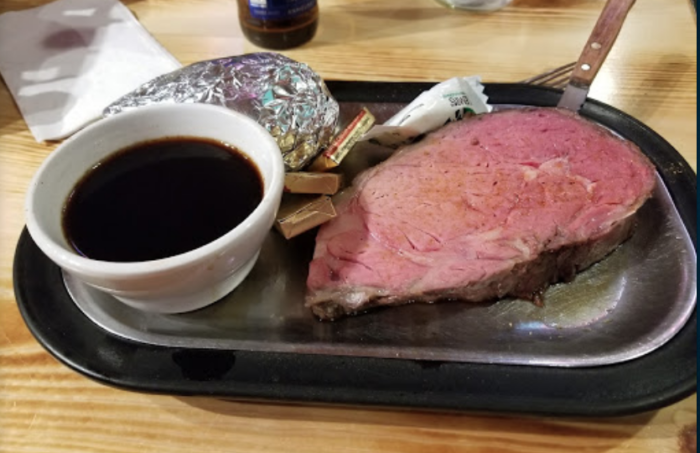 it makes up for with the deliciousness that is Whimp's. 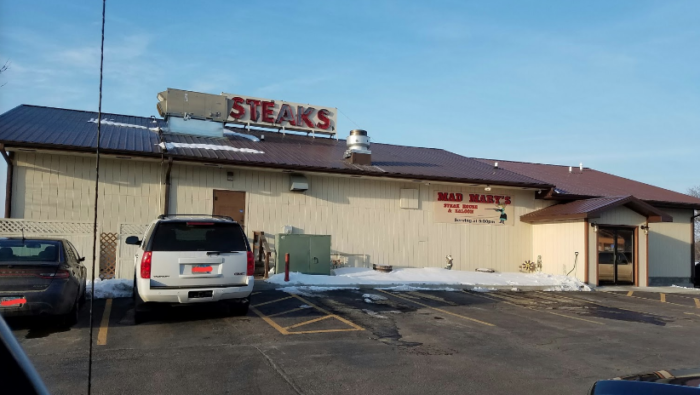 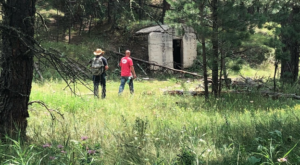 This hole-in-the-wall gem has been attracting nearby USD students and Vermillion residents for more than 50 years. 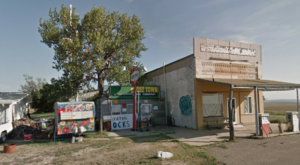 The epitome of a small town is Waverly, South Dakota, which -- at last count -- is home to fewer than 40 people. 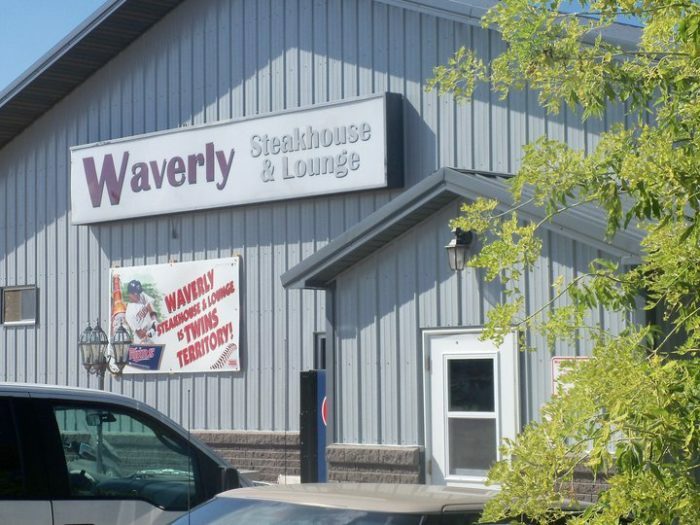 Who needs a lot of residents, though, when you have a mouthwatering steakhouse and bar, which is exactly what you will find with the unexpected Waverly Steakhouse and Lounge! 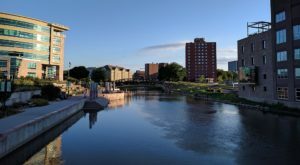 Since small towns are typically considered to be any place with less than 10,000, Brandon (9,957) just barely made the cut but could not be overlooked! 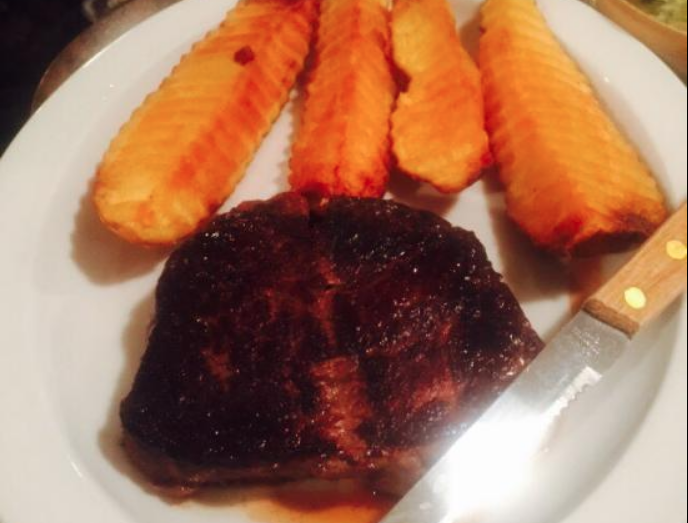 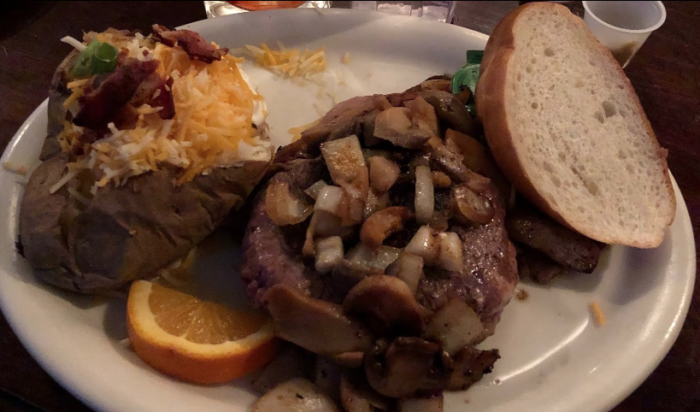 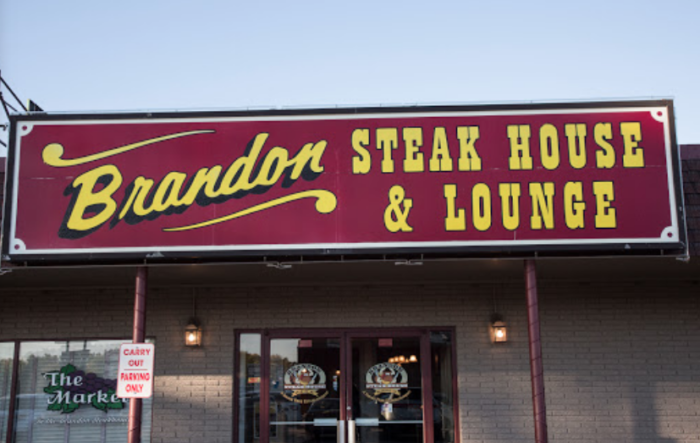 Case in point: Brandon Steakhouse & Lounge, which has "3 generations and over 50 years of experience grilling and preparing our own hand-cut, perfectly aged prime rib, steak & burgers just for you, the way you like it." 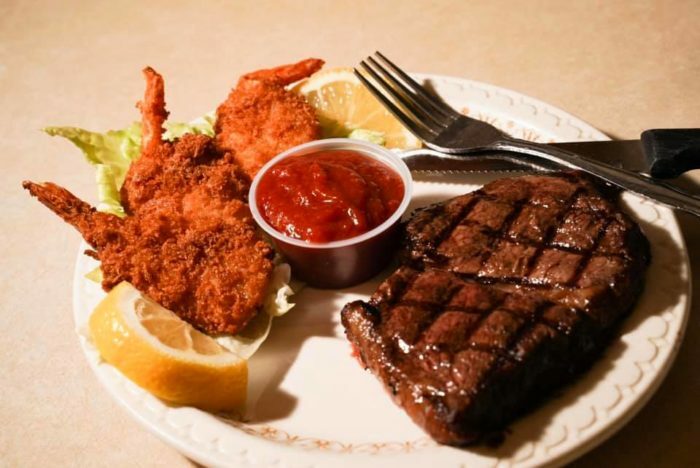 Another small town Main Street staple is the Homesteader, which "provides a fine dining atmosphere yet still has the hometown hospitality." 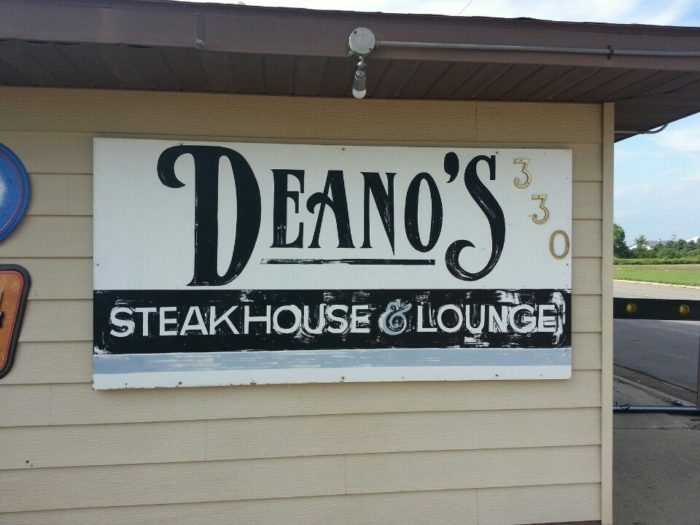 We will gladly eat, drink, and visit for all of the above. 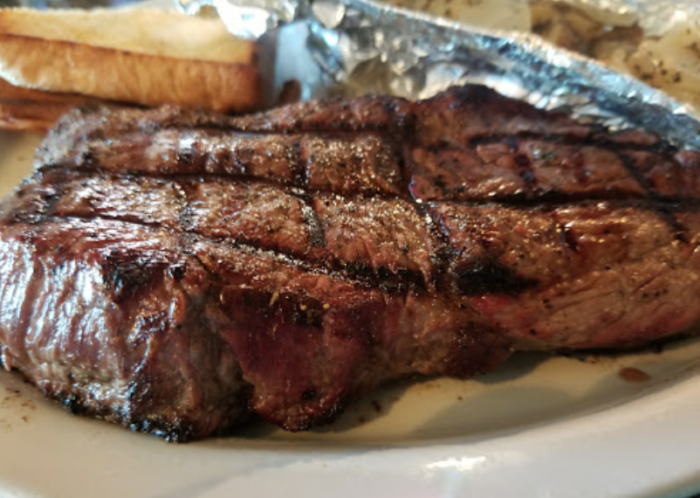 Craving more than just a steak? 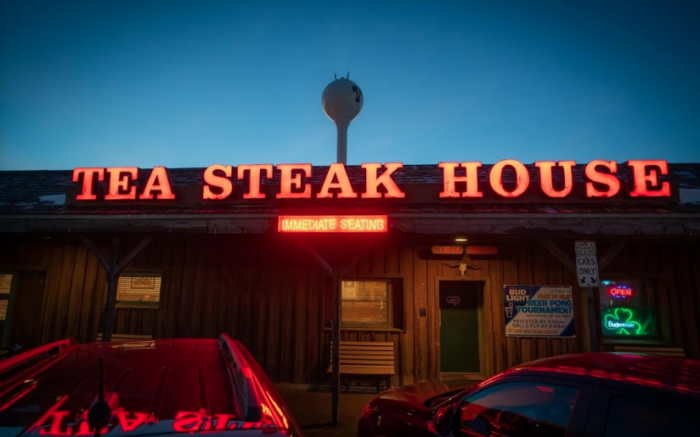 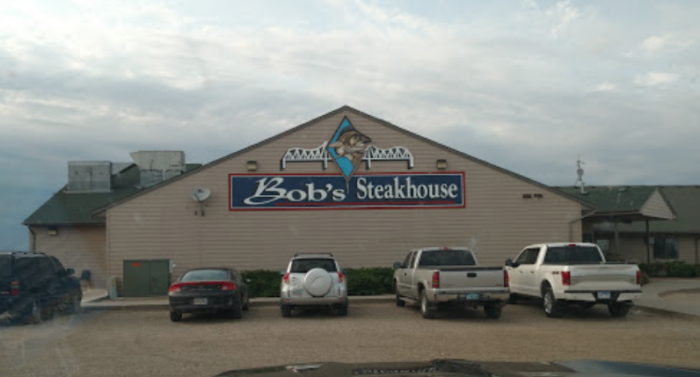 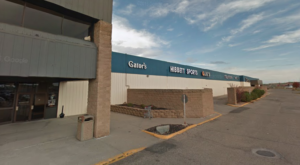 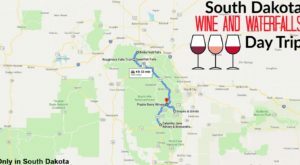 You are sure to love The 80-Foot Buffet In South Dakota That Will Leave You Happy And Full.